If you are looking for reliable lot clearing services, look no further than M & M Tree Service. Whether you are looking to just clear your property or clear a lot for construction, you want to make sure the job gets done right. Most exterior projects start with land clearing, which is why you should hire a trusted professional to complete the job. No matter your need for land clearing, you can trust M & M Tree Service to get the job done right. We have the experience, knowledge, and tools to take on any job – big or small. Equipment most commonly used on a land clearing job includes stump grinders, tree chippers and cutters, hand equipment, loaders, and excavators. M & M Tree Service exercises caution with each and every job, and ensures our customer’s property is properly cared for. Tools and equipment must be used by the hands of experienced professionals – our team is properly trained on how to use the necessary equipment to complete each job. We always keep the best, and safest, practices in mind. 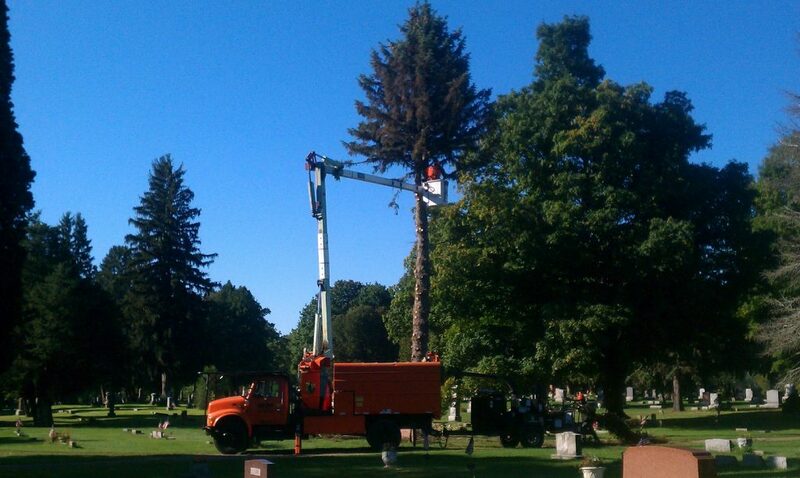 Why Hire M & M Tree Service? For more information on our lot clearing services, contact M & M Tree Service today at (517) 712-2741.